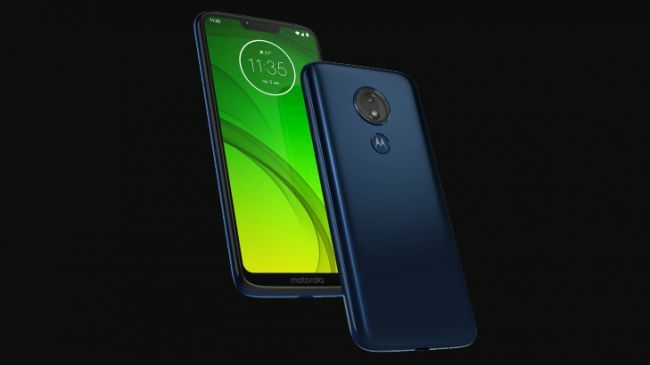 There hasn’t been much in the way of Moto G7 news lately, but now several things have leaked all at once, including images of the range. Shared by MySmartPrice, you can see in the renders below that the Moto G7 and Moto G7 Plus have similar designs, with both sporting a teardrop notch at the top and a bezel below the screen. 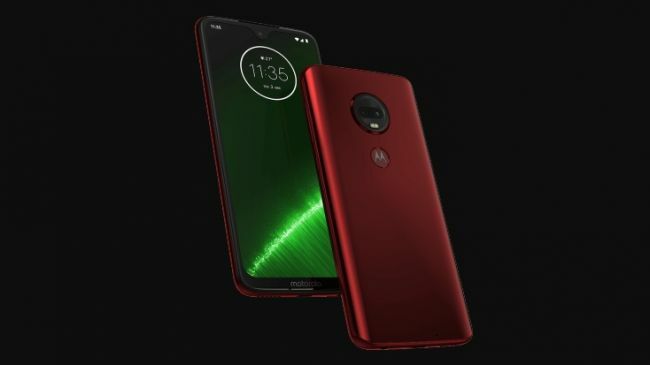 They also both appear to have a dual-lens camera on the back, and a Motorola logo which may double as a fingerprint scanner. 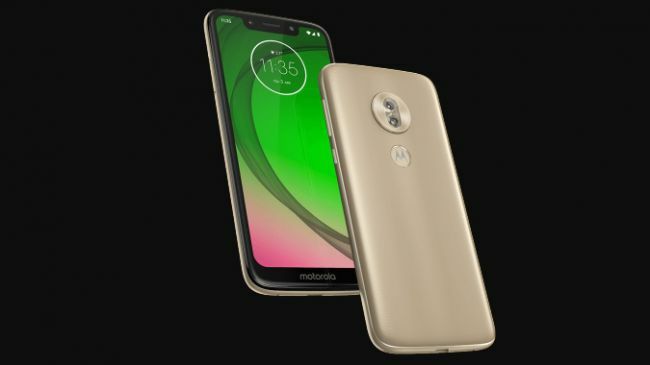 There are also renders showing the Moto G7 Play and Moto G7 Power, which look similar to each other but different to the standard G7 and the Plus. These seemingly lower-end handsets have a larger notch on the front, and likely just a single-lens rear camera. There are two circles in the camera block, but one of them is presumably the flash. They do, however, look to have a rear fingerprint scanner. Moving on from the images, the same source says the Moto G7 and Moto G7 Plus will have a Snapdragon 660 chipset, while the G7 Play will have a lower-end Snapdragon 632. The Moto G7 Power will apparently have an even lower-end Snapdragon 625 chipset but will benefit from a huge 5,000mAh battery and fast charging. Finally, this source details some of the prices and color choices to expect. Apparently, the Moto G7 Play will sell for €149 (around $170 / £130 / AU$235) and be offered in gold and blue, while the Moto G7 Power will cost €209 (roughly $240 / £185 / AU$330) and come in black and lilac shades. There’s no pricing for the higher-end models, but as for colors, the standard Moto G7 will apparently come in black and white options, while the Moto G7 Plus will supposedly be sold in red and blue. 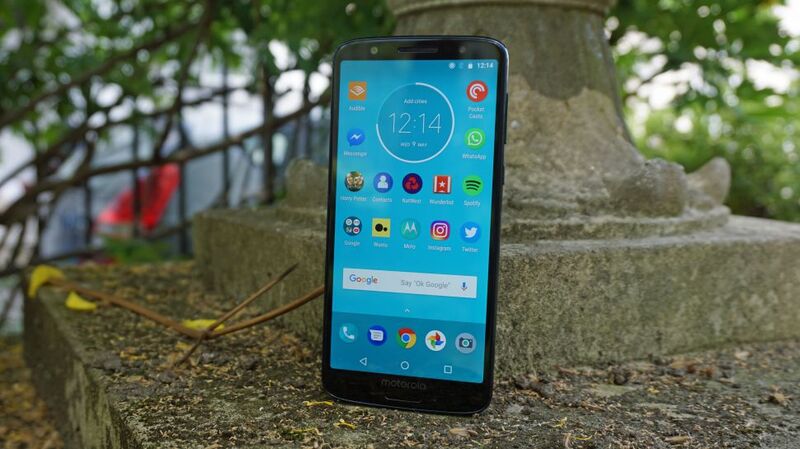 And that’s not the end of the Moto G7 rumors, as elsewhere The Android Soul has spotted a benchmark seemingly for one of the phones. It’s a Geekbench listing for a phone dubbed the Moto G7, but it lists a Snapdragon 625 chipset, which if the rumors above are accurate would mean this is actually the Moto G7 Power. In any case, other details include 3GB of RAM, Android 9 Pie, a single-core score of 1,260 and a multi-core result of 4,759. That’s a slight boost on the Moto G6 Plus, which got a multi-core score of 4,167 in our tests. 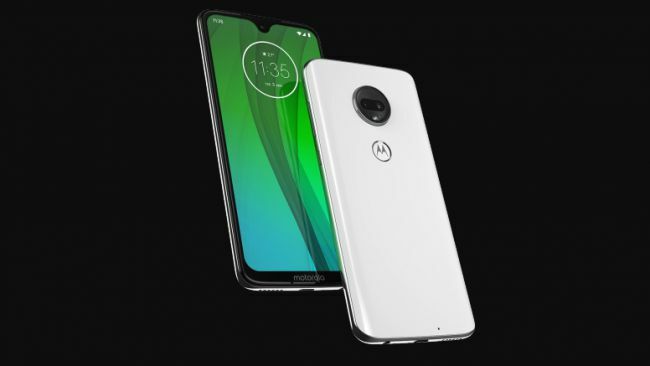 Still, given the listed specs we would think this is the Play or the Power, meaning the standard Moto G7 and the Moto G7 Plus may be capable of more. It goes without saying that all of this should be taken with a pinch of salt, but the specs and images are broadly in line with what we’ve seen before.